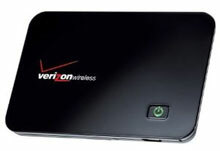 It seems like just about all of the digital devices we carry today—netbooks, mp3 players, digital cameras, the iPad to name a few—either can or do make use of Wi-Fi. So when you travel, it makes sense to bring a Wi-Fi hotspot with you. To create your own mobile Wi-Fi hotspot (most can support up to 5 devices), you’ll need to subscribe to a mobile broadband service. 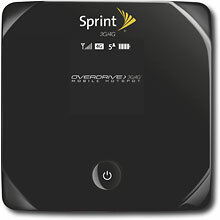 If you don’t already have mobile broadband service, there are mobile Wi-Fi hotspot devices like the Novatel MiFi for AT&T and T-Mobile ($280 ) or Verizon ($30 with a 2-year contract) and the new Sierra Wireless Overdrive with access to Sprint’s 3G and 4G networks ($49 with a 2-year contract). 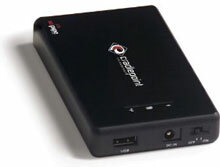 If your mobile phone has a data plan and you can tether the phone to your computer, or your computer already has built-in mobile broadband, you can get a device that just creates a hotspot, like the CradlePoint PHS300 ( $180 ). 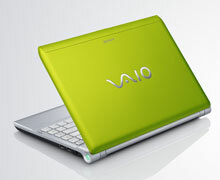 If you’re in the market for a new computer, you can get one of the first laptops with the built-in ability to create a hotspot—the new Sony Vaio Y Series ($770) and Vaio Z Series ($1,950).